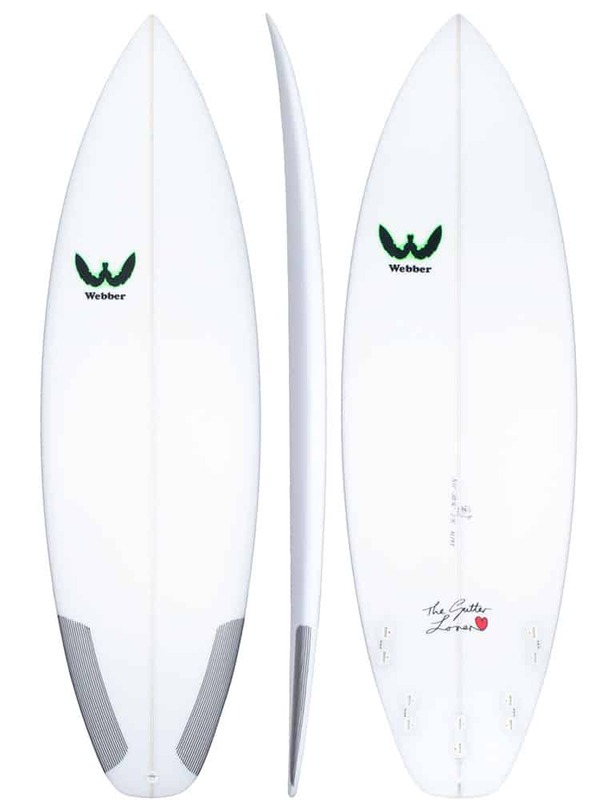 Greg Webber is a non-stop innovator and shaper for top surfers all over the planet. In 1970 Greg started shaping Styrofoam boards at age 10 and put timber fins in them and copied the shape from Hot Buttered and McCoy surfboards. 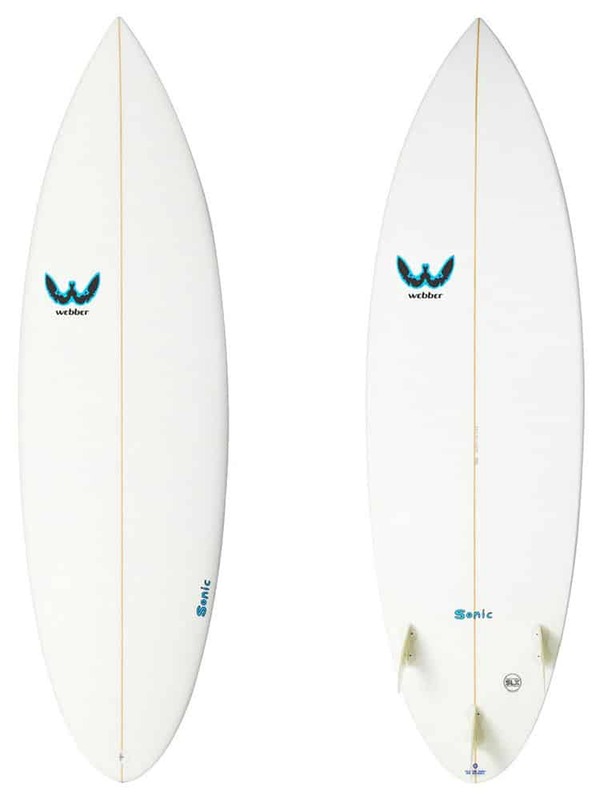 Three years later he started Webber surfboards with brother John making them in the family back yard. Shaped his first polyurethane Webber surfboard from a broken nose Midget Farrelly board that he found in a trash bin at Bondi beach. A short time after Greg worked for G and S in Caringbah near Cronulla in Sydney and made boards for Richard Cram who won Australian junior title on a G and S Webber shape. 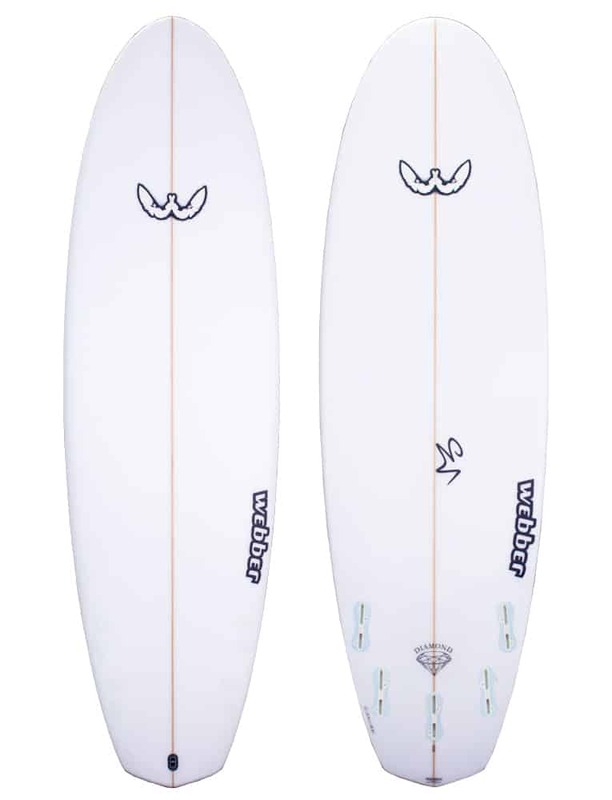 Come 1983, Greg had started Insight surfboards with Rod Dahlberg at Angourie, where they made boards for Many pro surfers like: Richard Cram, Greg Day, Joe Engel. 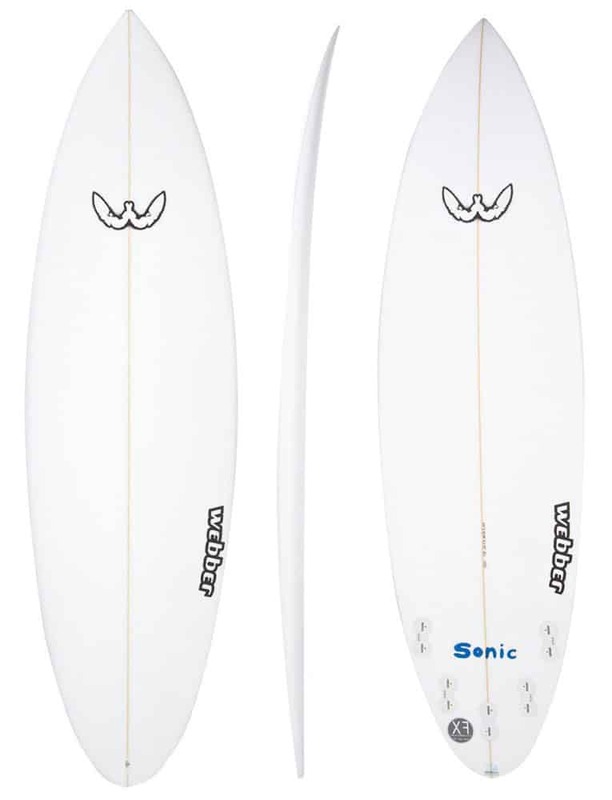 Insight moved to Sydney and sponsored guys like Barton Lynch, Mike Rommelse, Shane Herring, while making boards for other pro surfers like Shaun Tomson, Sunny Garcia and Kelly Slater. 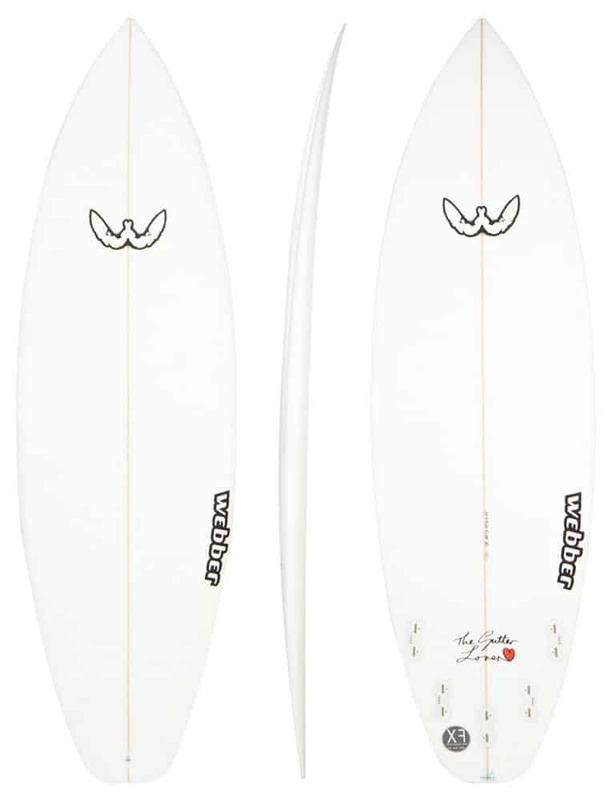 By 1986, Greg started doing his first full concave designs, as well as his first curved fins. Before FCS existed.